Cavallar, S.H. (2002, June 5). 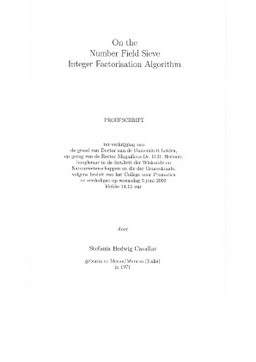 On the number field sieve integer factorisation algorithm.